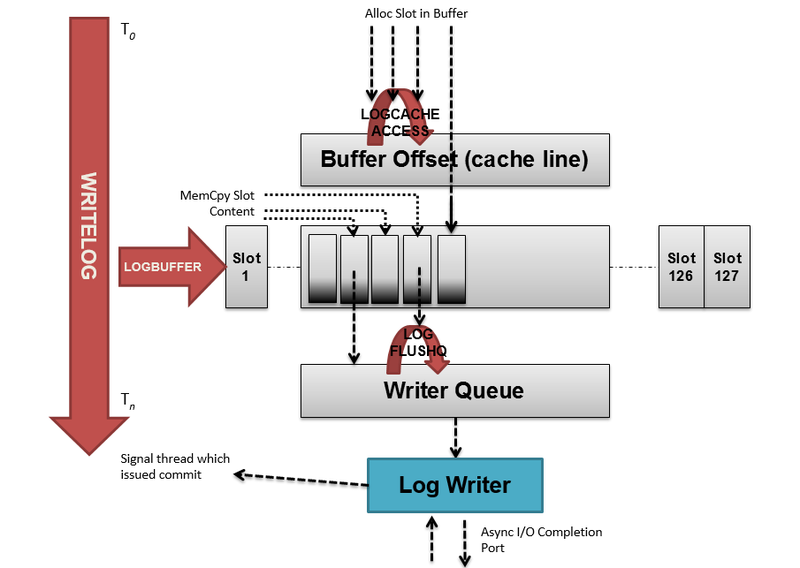 In this post I wanted to cover transaction log write performance in detail, some of the nuances of storage area networks that can work against you and how lowering write log latency can be more subtle than throwing faster disks at the problem. 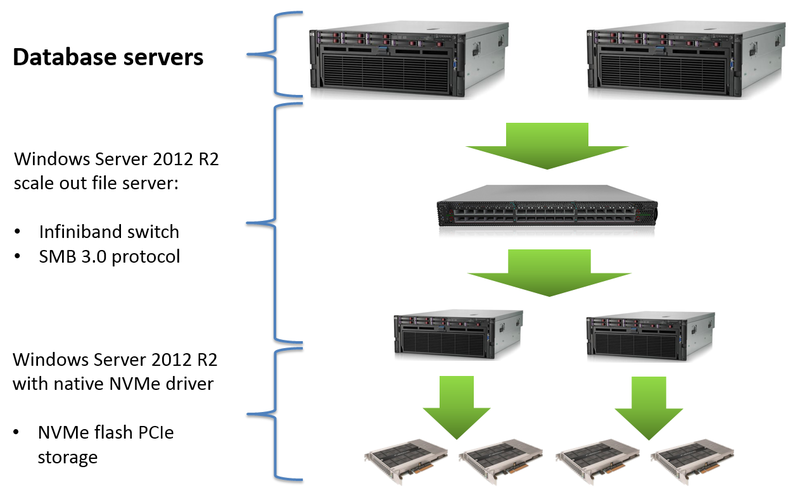 Place you log files on the lowest latency storage possible, if RAID is involved this should preferably no be RAID 5. 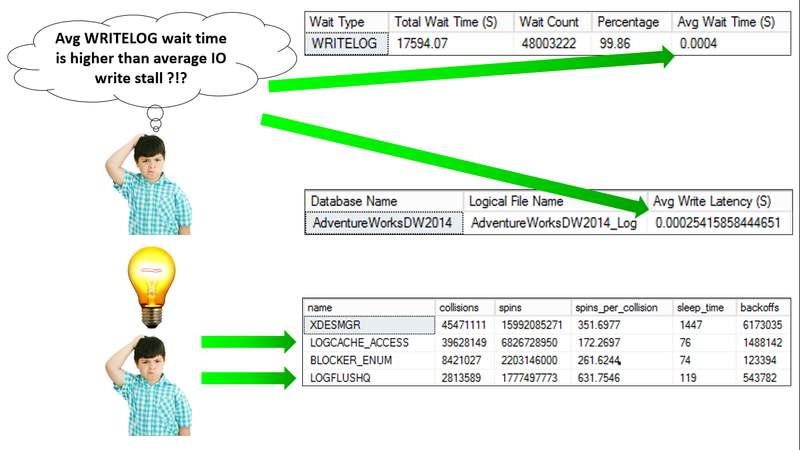 Beyond The Basics, WRITELOG Waits Higher Than Average Log IO Stall ! 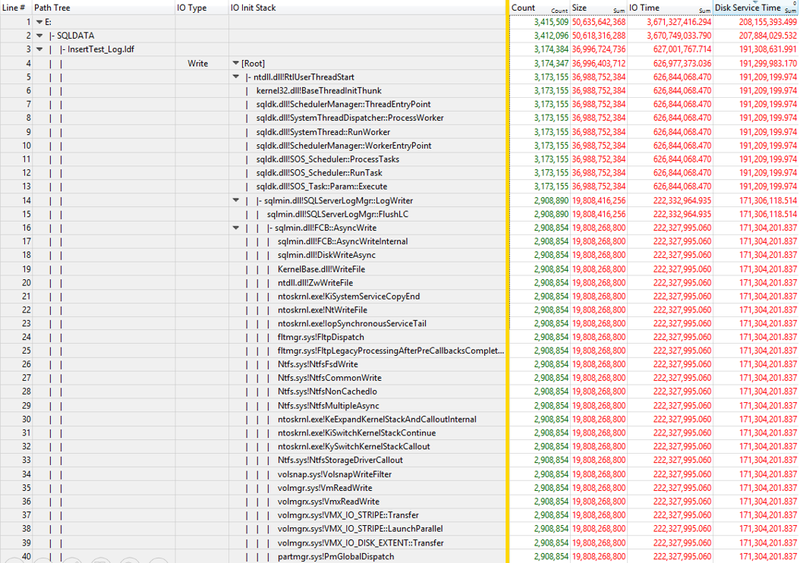 I’m going to repeat the tests I performed in my super scaling singleton inserts blog, however, rather than go through all the tuning steps of getting the test to perform 500,000 inserts per second, I’m going to jump straight to the test setup that achieves this. Conventional tools cannot tell us what is happening down at micro second granularity, which is important considering that the io drive is has a sub ms write latency. 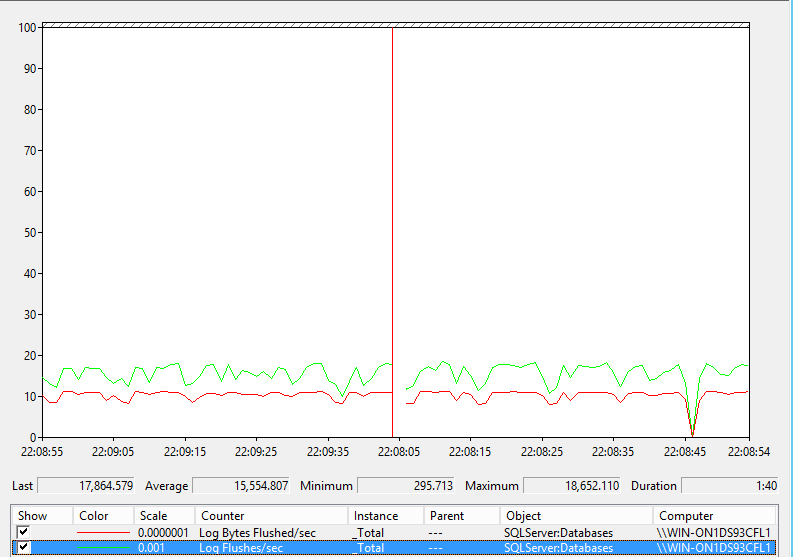 What Can Windows Performance Toolkit Tell Us ? The next generation of non-volatile memory promises access latency on par with that of main memory, when this comes to pass the time expended in the transaction log write call stack could dwarf that spent on the storage device. 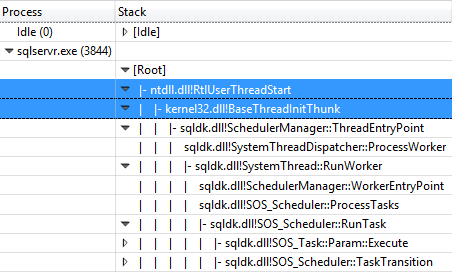 SQL Server has a finite number of log writes it can queue prior to being flushed to disk, 32 for SQL Server 2008/2008R2 and 212 for SQL Server 2012 onward. The LOGFLUSHQ spinlock is acquired in order to ‘Place’ (copy by reference) log entries in the log queue. Pressure on this spinlock would indicate that the log writer cannot drain the write queue fast enough. 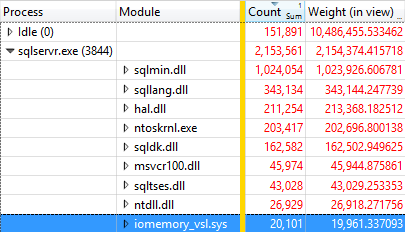 If the number of rows returned by this query is consistently equal to 32 for SQL Server 2008/2008 R2 or 112 (Thanks to Paul Randal for correcting me on this, it is not 212) for SQL Server 2012 onward (highly unlikely) you are hitting the limit of the log flush queue and the main reason behind why the transaction log average write stall can be less than the average WRITELOG wait. 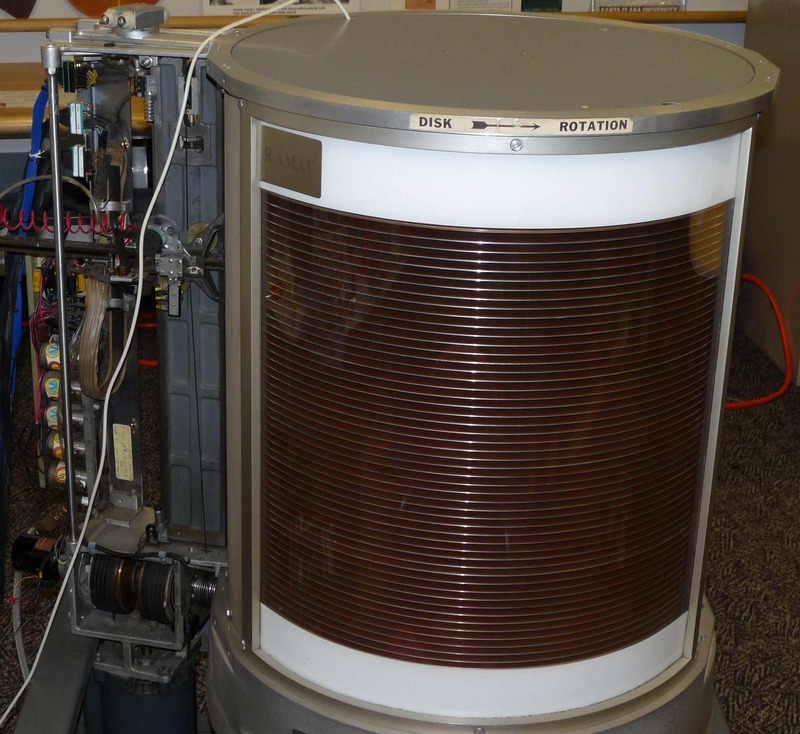 Transmitting any signal down a wire carries an overhead, add to this the latency chain of going through the host bus adapter, storage fabric, SAN ports, storage processor and whatever links this to the disk shelves. 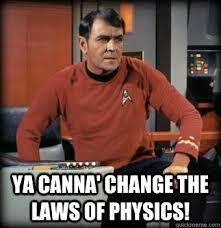 You cannot defy the laws of physics by putting any signal down any cable and not paying a latency penalty. 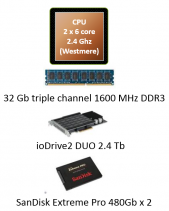 With a flash PCIe card the only part of the latency chain is the PCIe bus itself. On certain models of SAN, IO can be quiesced until the write part of the storage processor cache is flushed to disk once it becomes full. 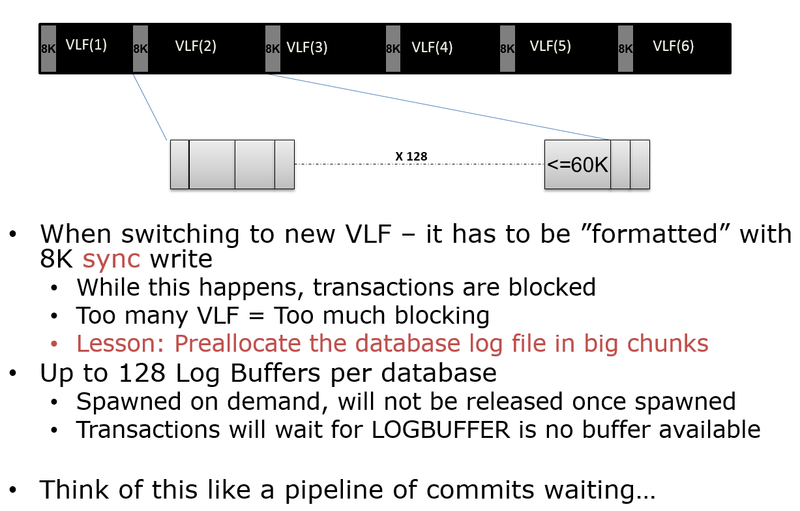 More often than not SANs do not allow you to isolate IO to a specific set of disks, when spinning disks are provisioned from a consolidated pool transaction log write, performance can suffer when the same disks get swamped by a checkpoint. Joe Chang has blogged about this at length here. Some SANs have the ability to automatically place hot files onto faster storage tiers, the problem with this is the algorithm that determines what is ‘Hot’. For example, if a file receives a spike in IO and the intelligence built into the array requires a days worth of stats with which to determine whether the file should be moved onto faster storage, this is too late to benefit the spike in IO that took place, also the stats can average out the spike in IO demand. 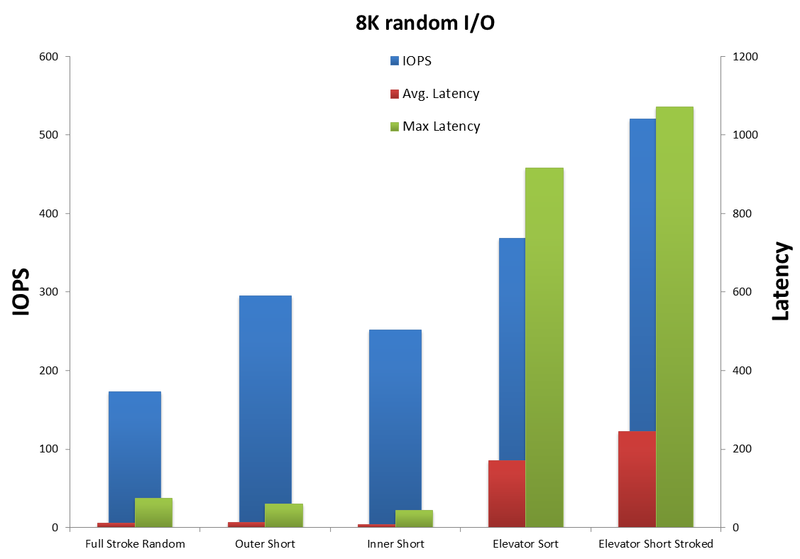 Performance concerns will focus on the fabric used to talk to the storage and low latency CPU cycle efficient protocols, due to this I can see infiniband and the non-volatile memory express protocol becoming very popular. 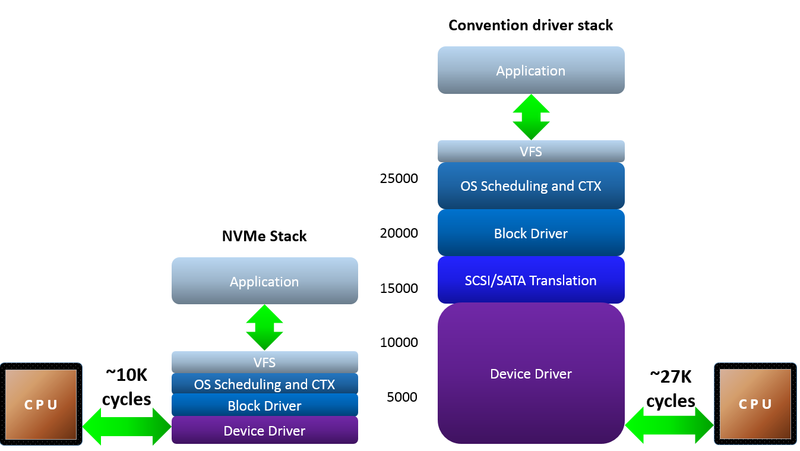 The evolution of this is NVMe over fabrics. Using this involves the hard decision of choosing performance over durability. 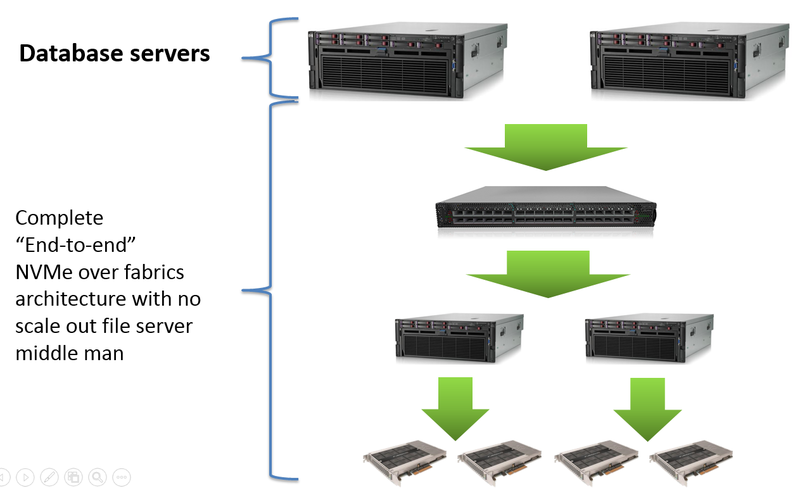 Split the database up across multiple instances with each instance bound to a CPU socket. 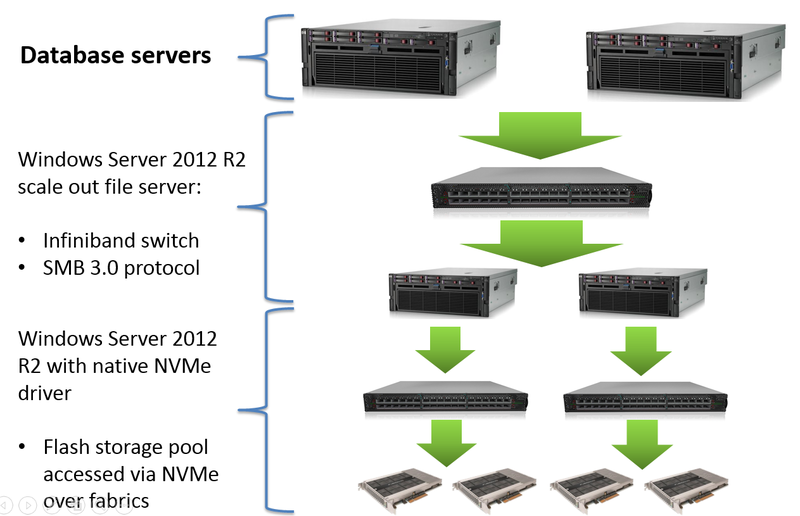 Prior to Windows Server 2012 R2, Windows System Resource Manager would be one means of achieving this, thereafter the only option is to use Hyper-V or VMWare to create a virtual machine per CPU socket. There are two sticking points here, firstly your data model must lend itself to being shard-ed easily, secondly would workload needs to be such that it falls evenly across shards. Whether you are bottle necked by getting logging records into the log buffer in first place. Is the log writer queue being saturated ? The length of the latency chain from a servers CPUs to the physical disk or flash modules. Anything in the storage infrastructure likely to throttle latency, such as the write cache filling up and IO being stalled until it is flushed, is there some form of ‘Intelligence’. . . and I use the term loosely that is queuing, aggregating and re-ordering IO because ‘It’ thinks that achieving high throughput at the expense of latency is the desired performance goal. This post contains images borrowed from Thomas Kejser’s Master Tuning course slide deck with his permission.